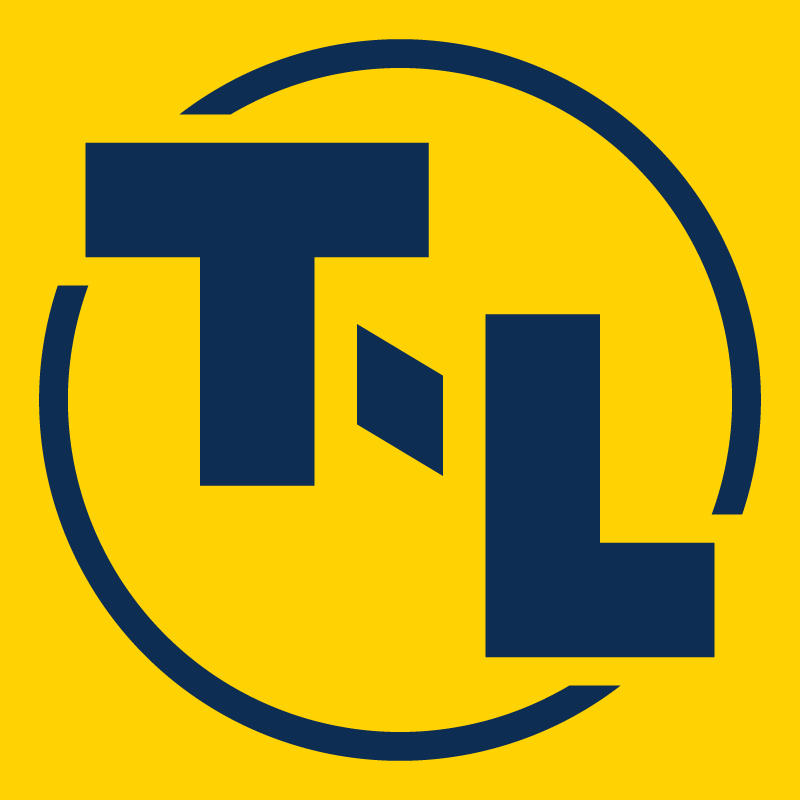 T-L's center pivot irrigation systems experience less downtime than competitive pivot brands. You can control center pivot speed and direction from the pivot point or remote locations other than the end tower with the T-L irrigation point control option. Young's Irrigation & Equipment, LLC sells CPS Grain Hoppers to transport grain. T-L center pivots, corner pivots and linear irrigation systems are hydrostatically powered for continuous movement. 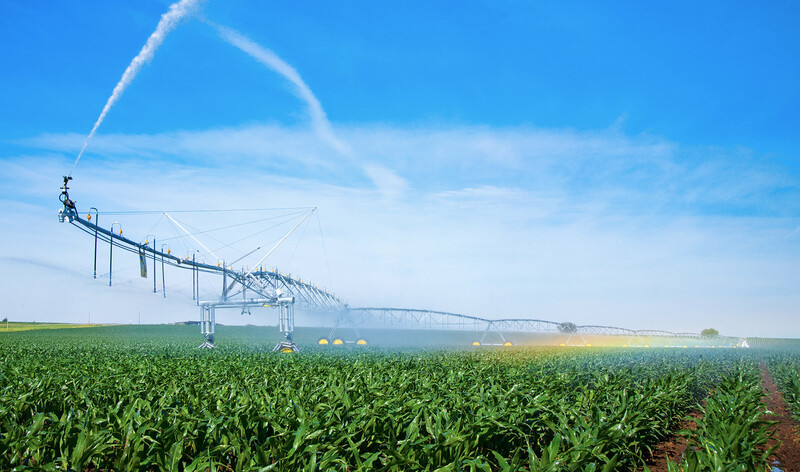 Development of the hydrostatically powered center pivot irrigation system was truly innovative and “out of the box” thinking back in 1968 when the center pivot industry was fledgling. The advantages of continuous system movement delivering even water distribution, low maintenance cost, and operator safety were deciding factors in going with the hydraulic design.